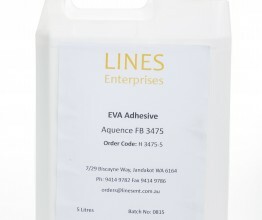 High performance adhesive specifically formulated for specialty uses such as laminating supported and unsupported PVC (polyvinyl chloride) films to porous substrates such as hardboard, plywood, etc. It is also suitable for casing-in of hard cover books and can be used with certain films, foil and plain and coated papers. Meets composition requirements of US FDA 21CFR175.105 “Indirect Food Additives: Adhesives and Components of Coatings”. 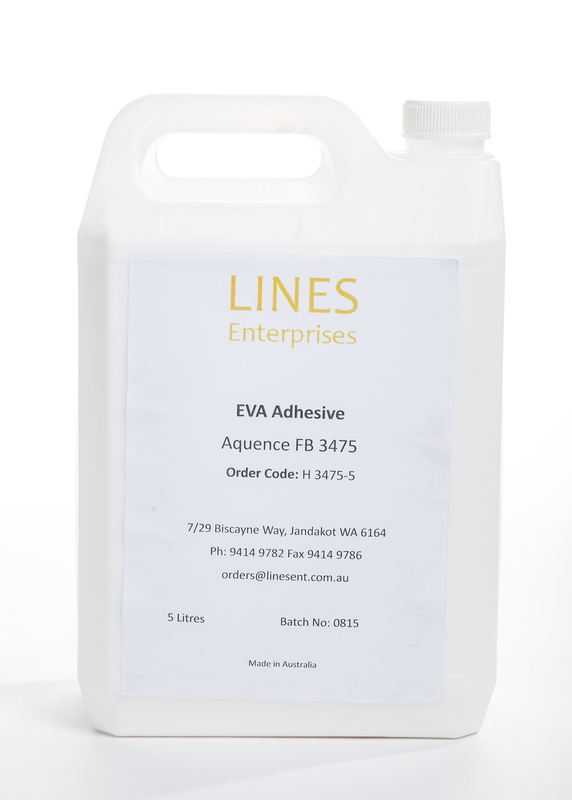 This adhesive is also gluten allergen free.